The government is opening an investigation into possible power steering problems in Mazda3 passenger cars and BMW Z4 sports cars. The investigations by the National Highway Traffic Safety Administration involve more than 290,000 Mazda3s from the 2007-2009 model years and nearly 50,000 Z4s from the 2003-2005 model years. NHTSA has received 33 complaints of steering problems in the Mazda3s and three crashes allegedly tied to the problem. The government has received 107 complaints in the BMWs and 1 crash has been reported. 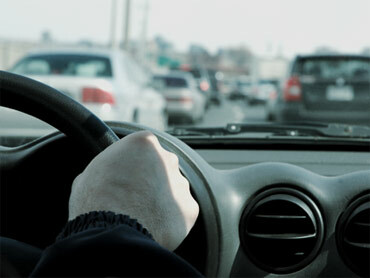 The complaints involve the loss of power steering, which makes maintaining control difficult. Government investigations sometimes lead to recalls. Mazda is a Japanese company and BMW is German.